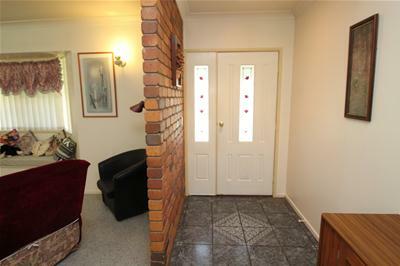 Found in a great location, handy to hospital, parks and swimming pool is this brick home on a good sized 1629m² allotment. 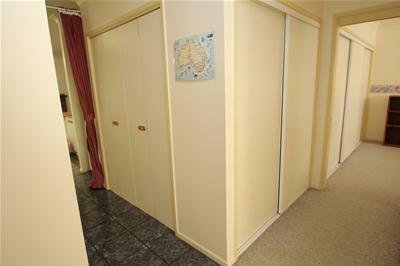 With 2 spacious bedrooms, master with ensuite and writing nook, 2nd with plenty of storage and 2 smaller bedrooms makes for a great family home. 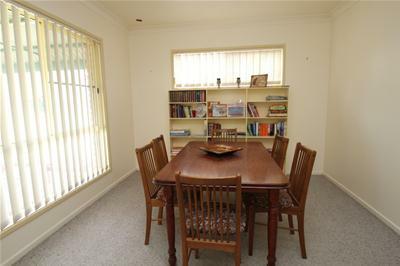 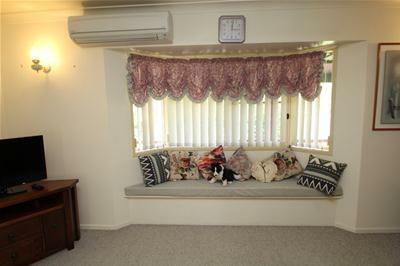 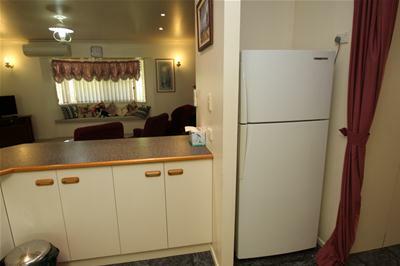 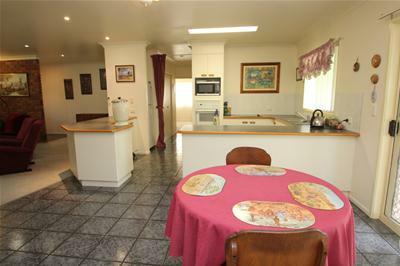 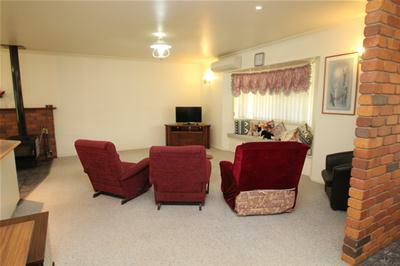 Open plan south facing lounge room with window seat, combustion heater and air conditioner, dining with gas heating, spacious kitchen with loads of cupboard and bench space, fridge nook and a separate formal dining area. 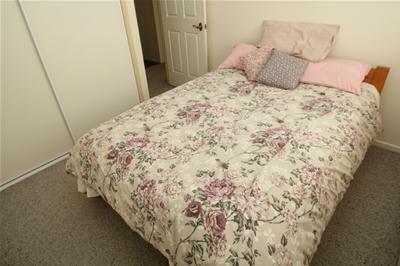 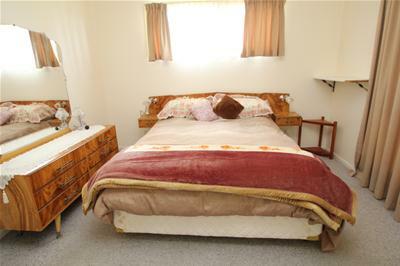 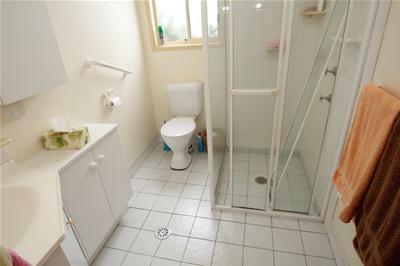 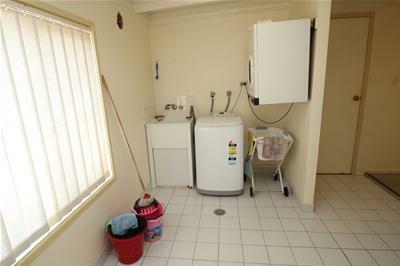 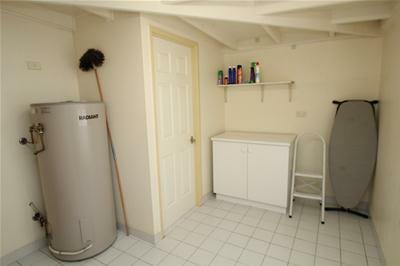 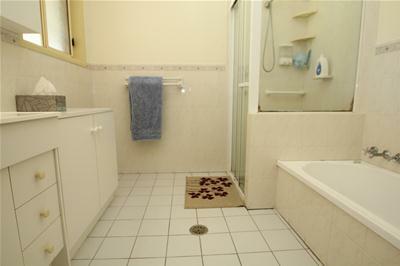 Bathroom with bath, shower and vanity: spacious laundry and separate toilet. 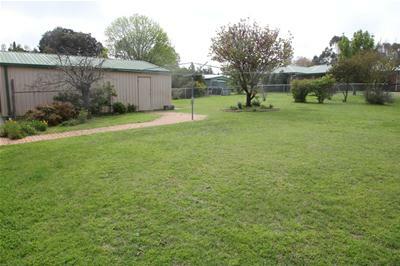 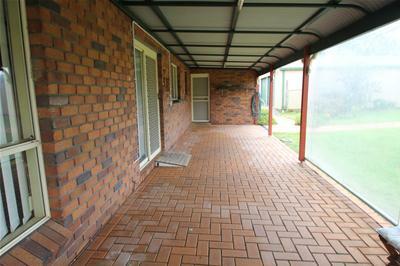 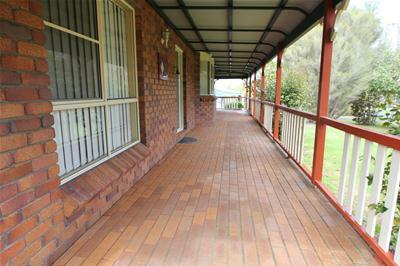 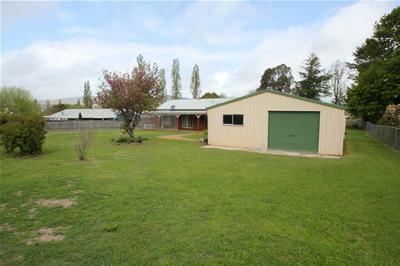 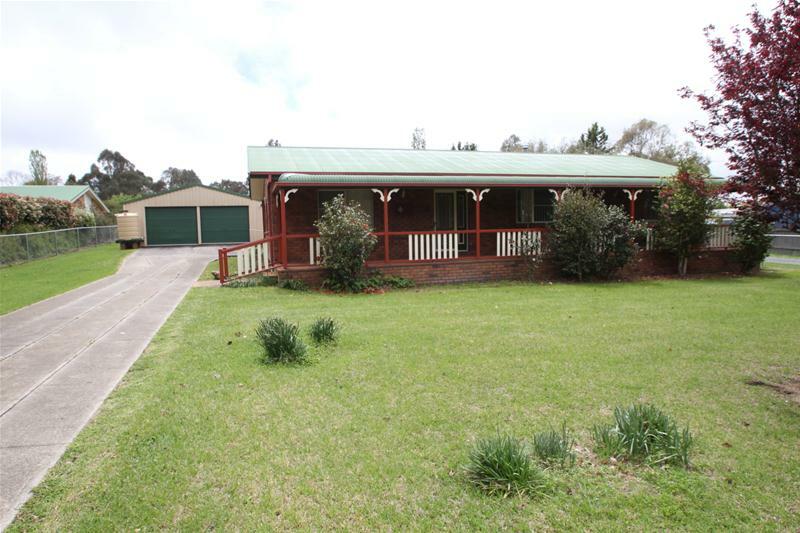 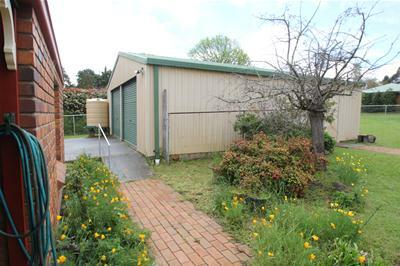 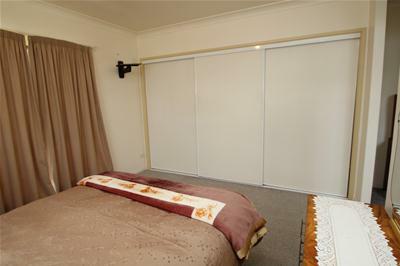 Attractive bull nose verandahs are found front and rear of the home with a terrific 9m x 7m colorbond garage for your car accommodation which has the added bonus of a rear roller door for drive through access and a small water tank attached. 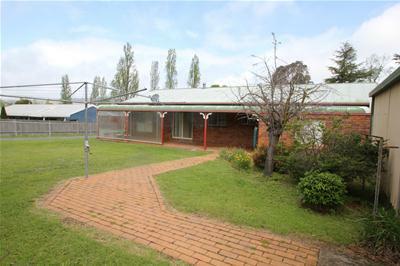 This home is in original condition with little to do, is fully fenced, ready for a new owner to move in and put their feet up. 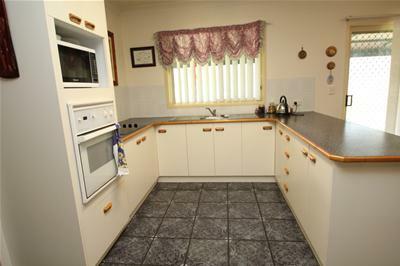 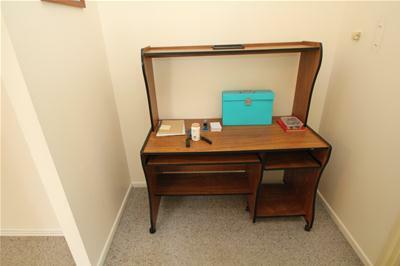 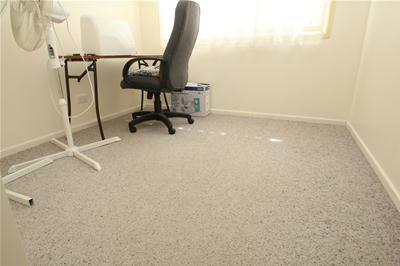 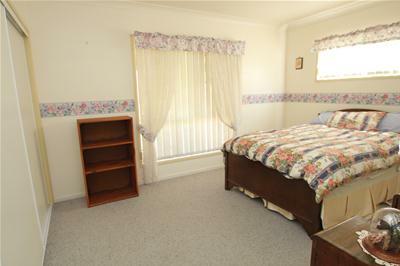 Call Steve or Helen today to arrange an inspection.